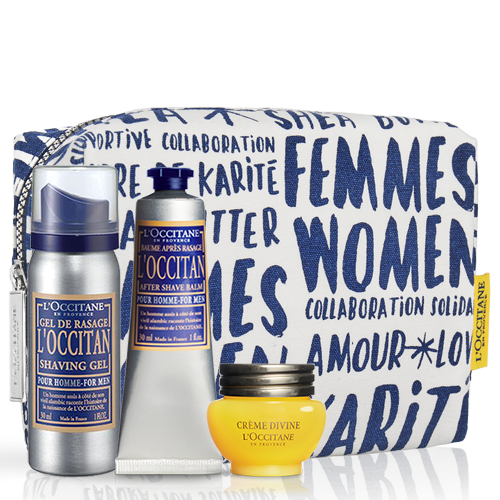 The L’Occitan range celebrates classic Provence and its men. The intense blue of the fields of lavender, the red soil of Roussillon, the sun that tans the skin, the siesta in the shade of the olive trees. Products in this range include shaving gels, and after shave balm. 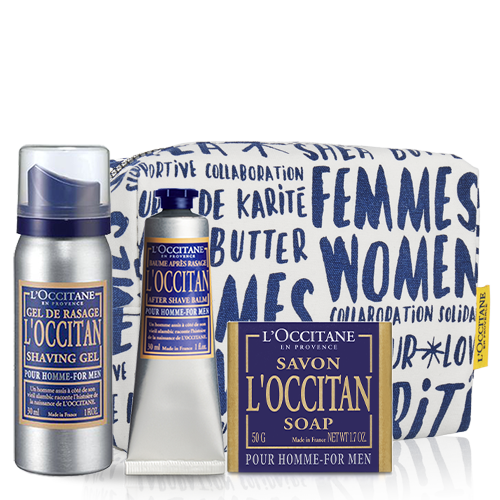 The very rawness of the scents of Provence are reflected in our L'Occitan collection. Discover the warm and masculine fragrance of L'Occitan.